Yes, once again under the “shameless promotion” category, this time KCET Departures Story Share allowed me to tell my tale about fly fishing on the river. 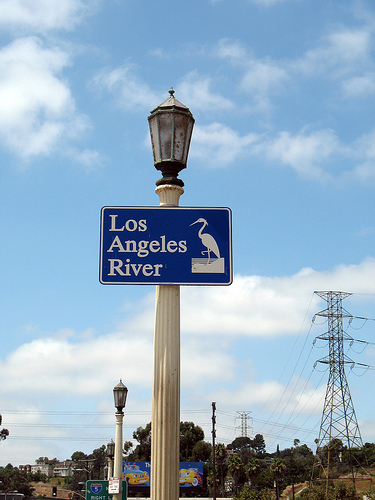 Even if you can't see the river, these bird-loving signs point the way. Question: is all black the best look for a happy, early afternoon interview?